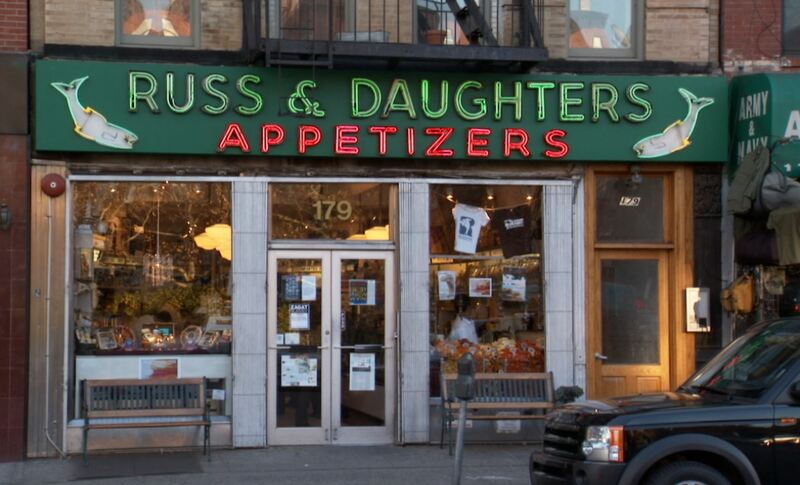 The Sturgeon Queens (2014) is a charming paean to the Russ & Daughters appetizer store on the Lower East Side of NYC, now celebrating its hundred-year anniversary. The story is told by many different voices: three generations of the Russ family; celebrity patrons of the store such as Calvin Trillin, Maggie Gyllenhal, Mario Batali and Ruth Bader Ginsberg; and narrated by long-time customers who read from a script written by director Julie Cohen. A little background first. Eastern European Jews who emigrated to NY opened two kinds of prepared food establishments: the meat-based delicatessen and the dairy-based appetizer store, selling all manner of cured and smoked fish, spreads and their accompaniments such as cream cheese, farmer and pot cheese, bagels and bialys. He was a perfectionist and a workaholic. Eventually his three daughters came to work behind the counter, slicing fish and chatting up the customers. 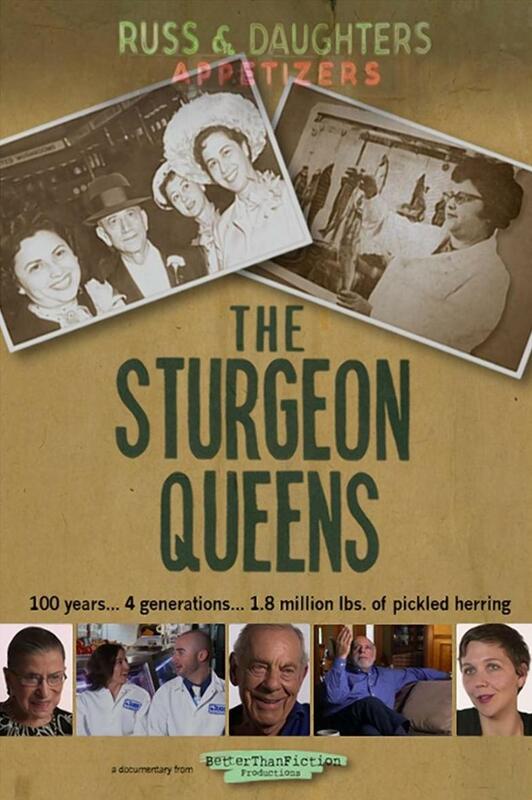 They were the Sturgeon Queens. What was most unusual is at that time most businesses were named for the Owner & Sons. This was Russ and Daughters, a pioneering feminist statement although I am sure he did not mean it in that political way. They were family and he needed help. Eventually the three sisters—Hattie, Ida and Anne—married and their husbands soon worked alongside them. He gave up a successful legal career to sell fish! The fact is he missed the joys of being part of a family business and a part of their community. 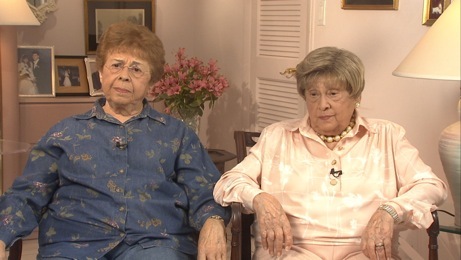 Short of help he hired two Dominicans—Herman Vargas and Jose Reyes—to work with him behind the counter; a move that shocked some of the long time Jewish customers who eventually came around because the dedicated Dominicans learned Yiddish and soon were embraced as members of the tribe. Eventually Mark’s daughter Niki and her cousin Josh took over the store and brought it into the computer age with a website, a database on their customers’ preferences and past orders, and some more modern and innovative cuisine. They still sold the same quality fish—now up to seven kinds of smoked salmon—but they also introduced new sandwiches to a younger and no longer purely Jewish clientele. One hit was the “Super Heeb”, a bagel with horseradish cream cheese, whitefish salad and a layer of tobiko caviar! Their Russ and Daughters Cafe just opened this year to great acclaim. In the film we hear from grandmas Hattie and Anne, Niki and Josh, and from the best schmoozer of all time, Mark Russ Federman (whose delightful book Russ & Daughters, Reflections and Recipes from the House that Herring Built was published last year). I had the pleasure of interviewing him last year at the San Francisco Jewish Community Center about his book while the deliriously happy audience dined on food flown in from Russ and Daughters. And then Mark worked the room. The Sturgeon Queens is the Berkeley Big Night selection (Aug. 2, 6:30pm @ the Berkeley Repertory Theatre) at this year’s San Francisco Jewish Film Festival (July 24-Aug. 10). The Sturgeon Queens will also screen in Palo Alto, San Francisco, and in San Rafael during the festival. For ticketing info and more details about festival screenings, click here. Joyce Goldstein is a prolific cookbook author, cooking teacher and lecturer, and consultant to the restaurant and food industries. For twelve years she was Chef/Owner of the ground-breaking Mediterranean Restaurant, SQUARE ONE. 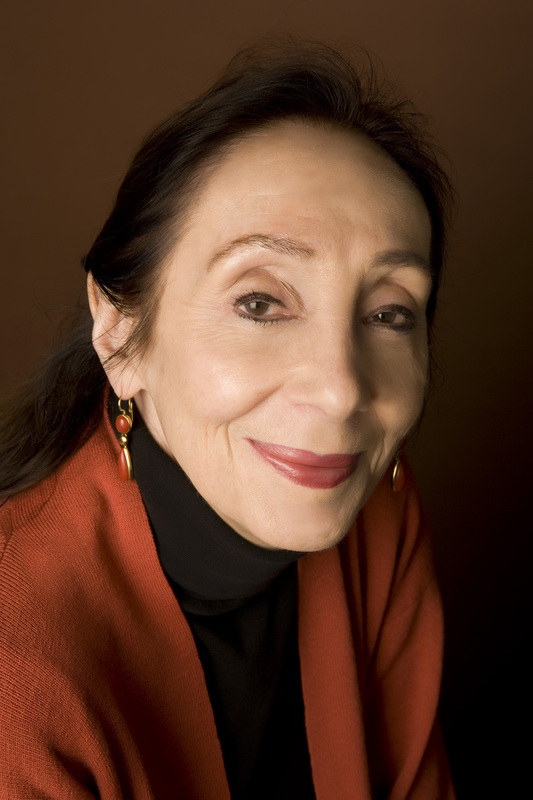 Joyce was voted San Francisco Magazine‘s Chef of the Year in 1992 and received the James Beard Award for Best Chef in California for 1993, and the lifetime achievement award from Women Chefs and Restaurateurs, of which she is a Founding Board Member. Joyce also writes “California Local,” a column for the San Francisco Chronicle. This entry was posted in Eat, Films and tagged Berkeley Big Night, deli, documentary, Eat, film review, Films, Russ & Daughters, San Francisco Jewish Film Festival. Bookmark the permalink.